We offer therapeutic services both in Dresden and Ostrau. The ambience of our two locations provides an atmosphere that inspires confidence from the very beginning. An experienced team of over 20 professional staff offer you a professional, and above all, personal treatment. This is achieved by using the latest technical equipment, from a 3D X-ray machine to laser treatment. We can provide a complete spectrum of treatment on all areas of expertise for our patients. 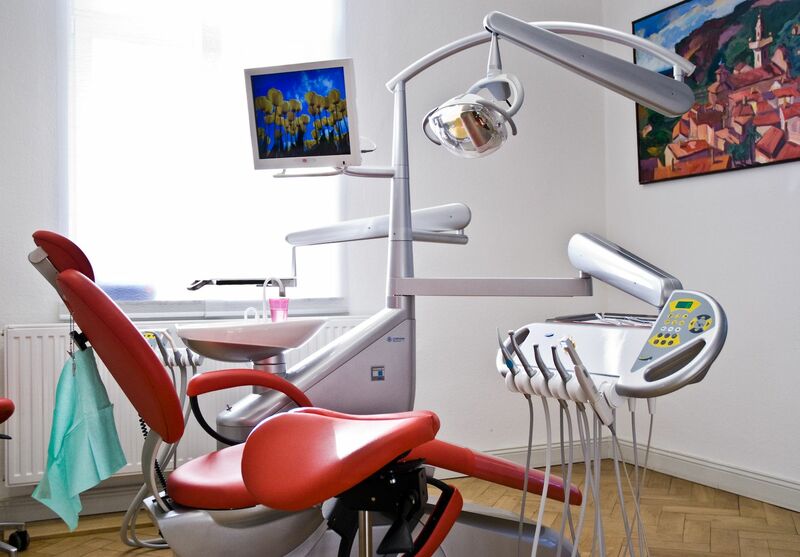 Our services include general dental treatment, dental surgery, professional teeth cleaning, comprehensive root and gum treatments as well as dental implants and the manufacturing of dentures in our own professional dental laboratory. One example of our modern technical equipment is the dentures “to go” – Thanks to a digital impression system, we are able to create dentures for you using modern methods in just one session. So you don’t have to worry about irritation or other inconvenience when you come to see us. Additionally, we can offer you many more techniques to make treatment as gentle as possible. 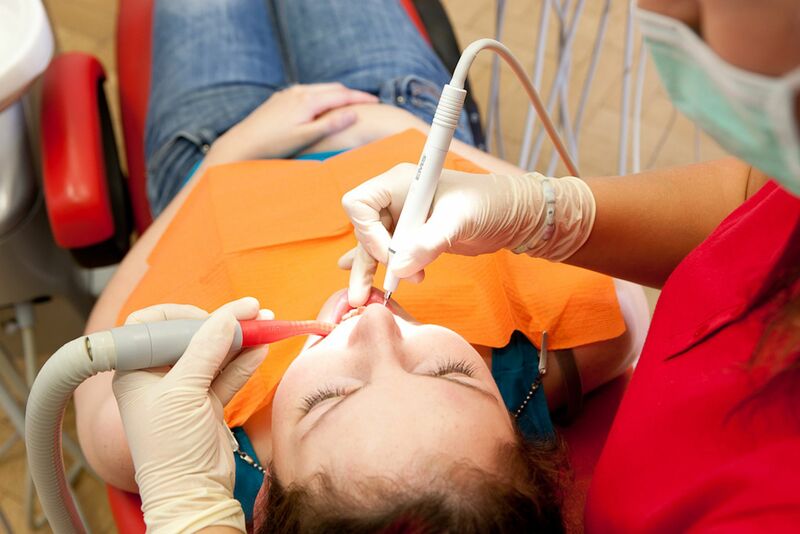 We are a compassionate and competent practice, especially when it comes to people with a long-standing fear of dental treatments. We appreciate the courage and power to overcome this by taking the first step in contacting us. Your needs and requirements are always the top priority for us. We clarify all risks comprehensively and ensure they can be understood easily before any treatment. If necessary, we also perform treatments under general anaesthesia or sedation. Our general practice treats patients from health insurance companies and private patients alike, within our long opening times to 8 o´clock in the evening, and on Saturdays until midday. In addition to our everyday work we are also involved in social and cultural areas. We support social projects such as the Dresden Tafel (The Dresden Table), the youth fund “Youth, Work, Education” and of course former top athletes and different sports clubs. Furthermore, we provide different artists the opportunity to exhibit and sell their works in our practices.